Found 18 file extension associations related to Finale and 16 file formats developed specifically for use with Finale. Finale is the flagship program of a series of proprietary scorewriters created by MakeMusic for Microsoft Windows and Mac OS X. 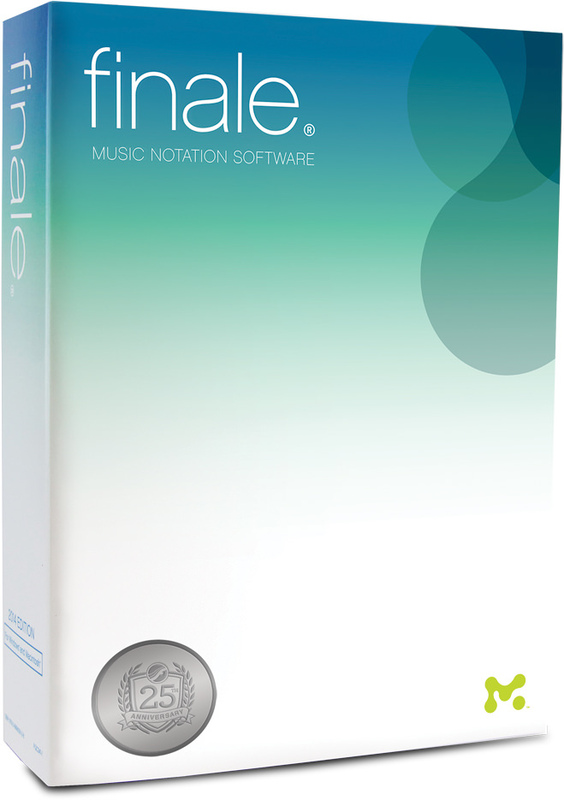 Finale is regarded as one of the industry standards for notation software. Finale is the most powerful tool for turning ideas into music. Hundreds of features are at your fingertips in Finale’s intuitive interface, making it easier to bring your music to life faster. More choices and options mean unlimited musical possibilities. Create anything, and perfect the smallest detail. If you need more information please contact the developers of Finale (MakeMusic, Inc.), or check out their product website.